Experience the charming Village atmosphere, where boards depict that of a duck family and the wording reads -' Drive slowly, we also live here’. There are many activities to enjoy in Port Alfred, besides laying on the beach or by our sheltered pool. Port Alfred offers a perfect combination of relaxation and excitement with the full range of facilities from dining- out to leisurely mountain walks and horse riding. For the more passive an interesting walk through the older parts of town along Wharf and van der Riet Street. Linger at the old antique shops with goods of yester years. Take a stroll to the picturesque small boat harbour. Join one of the many cruises that sail up the river and around the Royal Port Alfred Marina. Or hire a self-drive motorboat and experience fishing, crab fishing up the river. Become one with nature as you fish in paradise. A Villa de Mer will pack you a picnic basket. Sundowner /sunset cruise during season – Sip a sundowner and watch the change of the multicoloured lights of the arched bridge. Not to be missed is to cruise the canals at night during the festive season, when the canals are turned into a magic world as the lights of Christmas decorations, reflect in the water. The marina is probably the only marina in the world that boasts homes that each have their own water frontage. You may be lucky and sight one of the Marina’s best-known residents – Sammy the seal, who regularly basks on the canal walls. If shopping is on your list of priorities, pop in at the quaint little shops tucked around every corner. From Local craft markets to modern shopping malls, Port Alfred has the full Monty! There is a variety of fine restaurants, Coffee shops, decadent chocolate fondue, seafood taverns, pubs and eateries to match your mood and budget. Pop in at the fisheries for the Catch of the Day and enjoy fresh fish and chips, or try great seafood, country cooking, or soak up the sun on the deck of one of our many restaurants and watch the boats leave and enter the mouth of the Kowie River. There are many game reserves around Port Alfred and you will find something to suit all budgets. Into aviation ? A pre-arranged visit to our 43 Air School is possible. This school is an asset to Port Alfred and is home to some 300 students . · The Royal Port ALFRED Golf course is only 3 min away from A Villa de Mer, whilst the Gary Player golf course at the Fish River is a mere 20 min drive away. 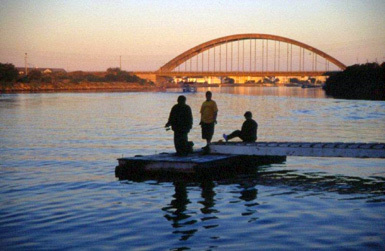 · Explore the river by canoe, boat. 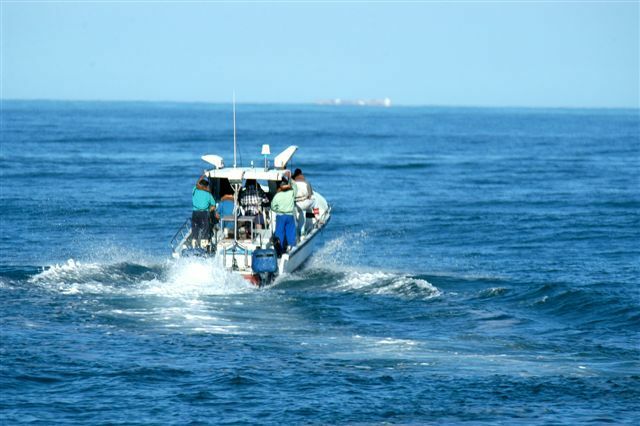 · Charters can be arranged if you fancy deep sea fishing. · Numerous stables offer horseback trips. You can choose to ride a horse through game reserves or along the unspoilt beaches and see an array of wildlife and birds. · Mountain Biking and game viewing in a sublime combination. Pleasure of viewing giraffe, zebra and wildebeest while cycling up challenging hills with awesome views down the Kowie River is hard to beat! 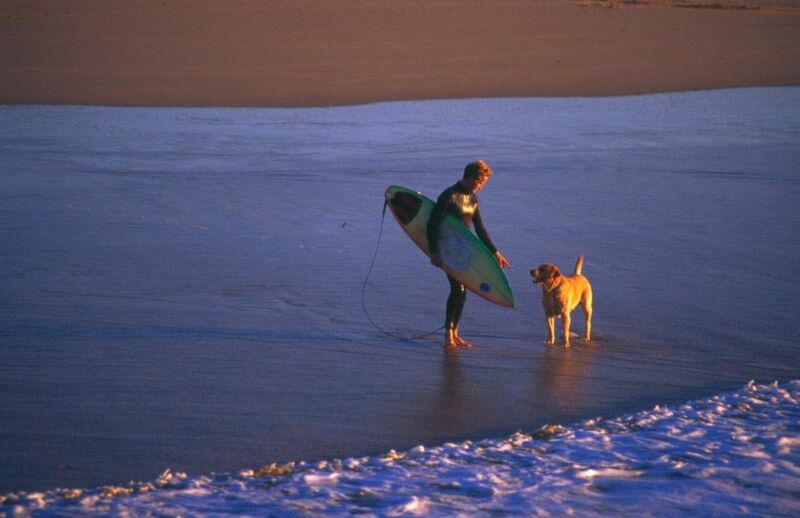 · Whether you are into hiking, angling, canoeing, horse trails, surfing, scuba diving. 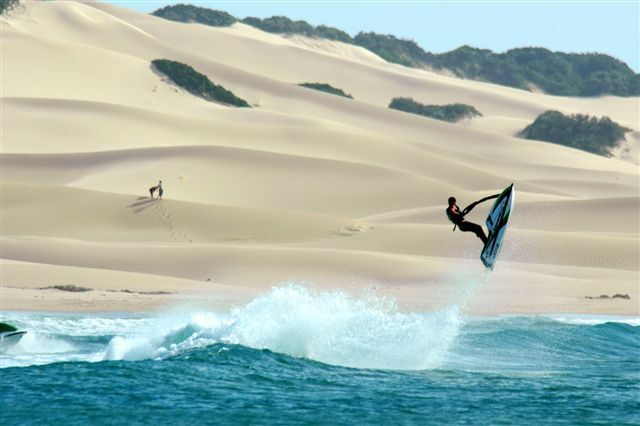 snorkelling, abseiling, jet-skiing, dune boarding, quad biking through the Game, Hunting, Port Alfred has it all. · Whale and Dolphin watching. It is claimed that the whale and dolphin season is 365 days a year in the Port Alfred and Kenton area. This is a winning combination as no other place in the world , can offer that. · Very popular is renting a paddle boat or paddle bike and cycle around the marina and up the river. Ensure that you use the tide to push you home! · Sauna/Spa facilities – just to pamper yourself after a long day of sightseeing.